The Kwid sold quite many numbers and fast when it first launched and since then it has been doing well for the automaker. 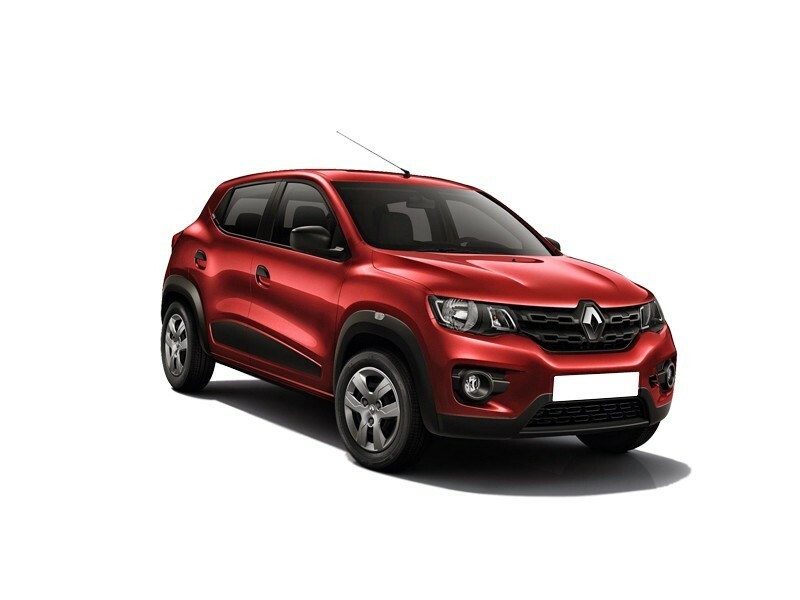 Recently, the brand introduced an AMT version of the Kwid which is now up for grabs. It is definitely a car of convenience and perfect for the daily commuter especially those who have to travel longer distances during peak traffic. Before diving deep, let’s see what drives this vehicle. A 1.0L petrol engine which produces 67BHP and 91Nm of torque. This is obviously mated to an automatic transmission and is said to be more fuel efficient than the manual variant. Also, the gear shift has been replaced with a knob which is found on the centre console under the infotainment system. The knob has three options – Neutral, drive and reverse. The outline and exterior of the vehicle is pretty much similar to the earlier model and has the same SUV type of look but it’s actually a hatchback. It’s designed quirkily and has black cladding all around the vehicle. Few added features are chequered body graphics on the side panel of the car and dual tone OVRMs. As far as the interior goes, it’s the same, except for the knob replacing the gear shift. The features remain the same and standard too like touchscreen infotainment system with multiple connectivity options and navigation, remote keyless entry, power windows, electric mirrors, one-touch lane change indicator (a segment first) etc. Proving easy drivability in terms of the AMT, spacious car and awesome gadgets – this is quite the combination and presents good features for a daily commuter. 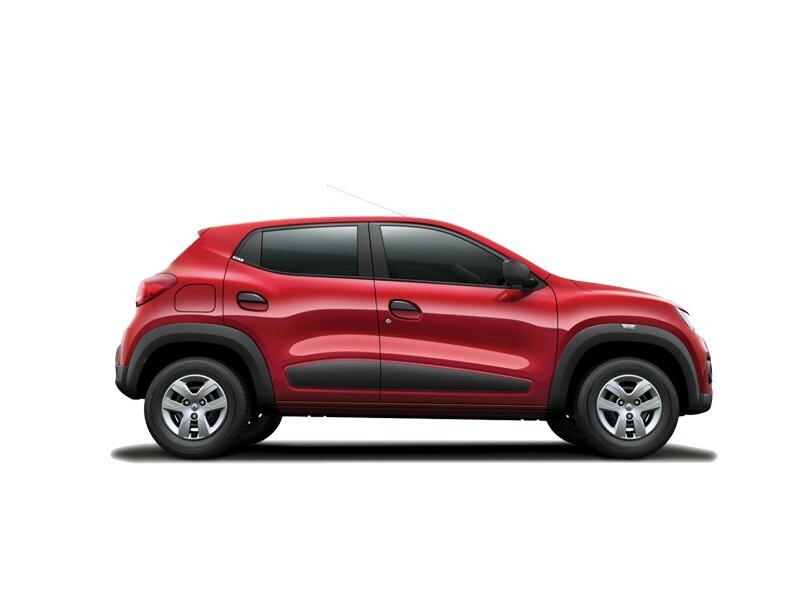 The new Renault Kwid is a refreshing, surprisingly different, A segment hatchback and great for first-time buyers. Its design, quality, engines, unique styling, fuel economy, interiors, spacing and many combined features will work in its favor. A couple of issues like controlling noise and vibrations, lesser plastic usage in the design and interiors, better after sales support and more safety elements to be incorporated. 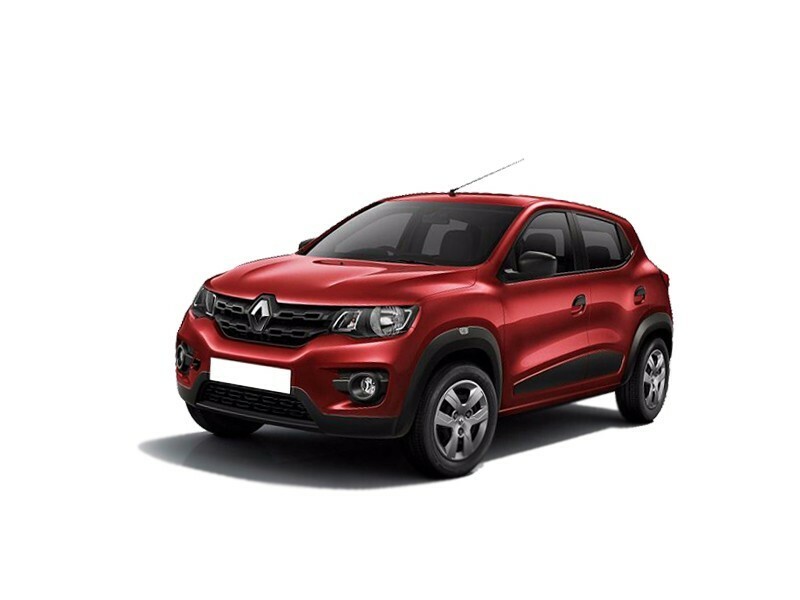 The Renault Kwid is in the limelight and has set off on a promising start, owing to its great packaging; this will definitely do well in the entry level segment.